The Global Concentrated Photovoltaic (CPV) Market is expected to reach USD 6.35 billion by 2025 at a 10.1% CAGR during the forecast period, according to a new report by Hexa Reports. 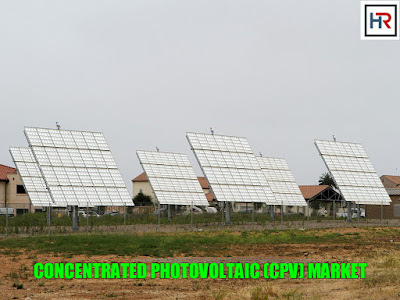 Demand for concentrated photovoltaic is anticipated to register rapid growth owing to its ability to harness solar energy in areas with no space constraints. CPV technology is yet to gain worldwide acceptance and manufacturers are constantly engaged in developing new modules with improved efficiency. 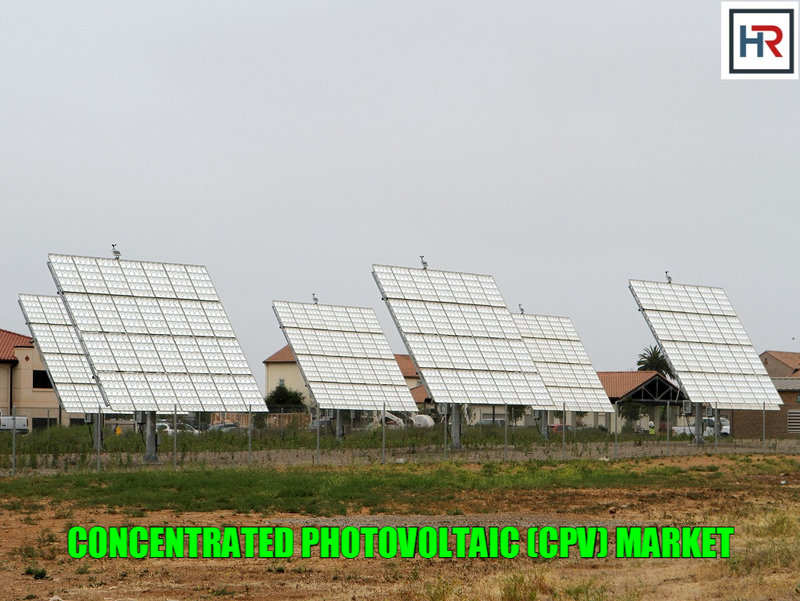 Growing popularity of PV has overshadowed the efficiency and advantages of CPV. However, the technology shows great promise owing to its scalability and efficiency. Globally, Asia Pacific is the largest market for CPV. Presence of a large number of module manufacturers, coupled with favorable government initiatives, is driving the demand for this technology. The advantage of low labor cost and introduction of smaller rooftop systems are also expected to boost market growth.